The 41″ Green #4 Medium bands offers a resistance pressure ranging from 50lbs to 120lbs. 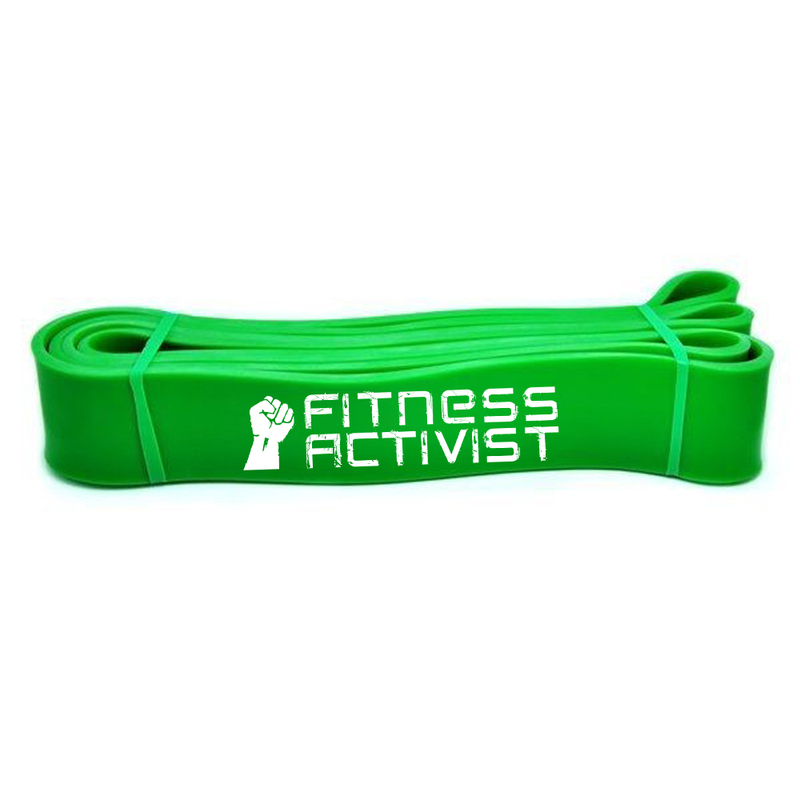 The 41″ Green #4 Medium bands are great bands for serious power lifters and strength lifters. 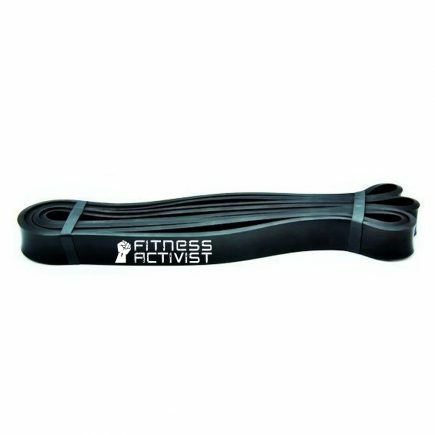 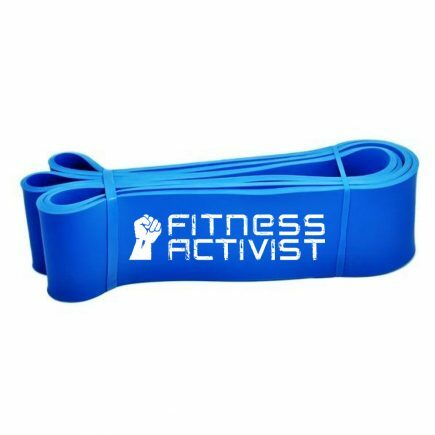 With a resistance pressure ranging from 50lbs to 120lbs this band has a lot of low end torque that put strain on every muscle fiber you have. 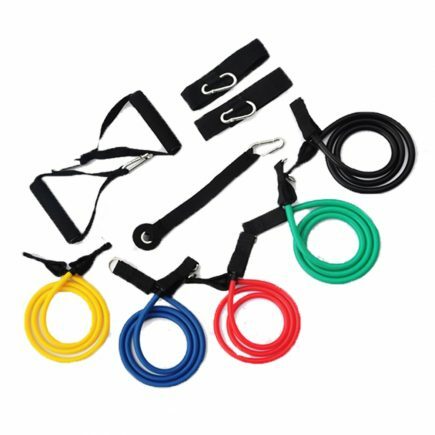 This is why these bands were made for the serious at heart power and weight lifters. 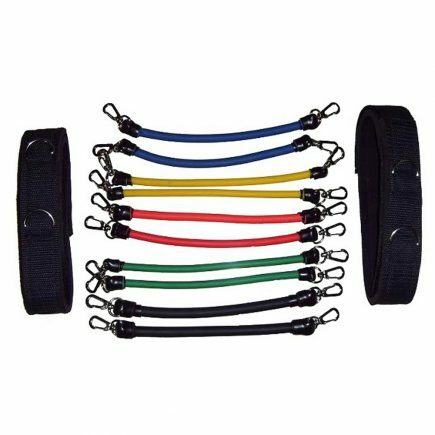 These bands can be used more benching, squatting, dead lifting, pull ups, good mornings, and just about any other dynamic power lifting exercise. 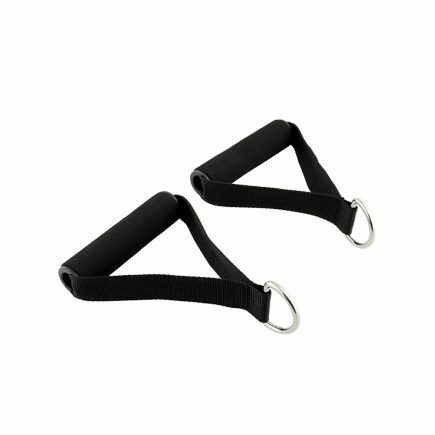 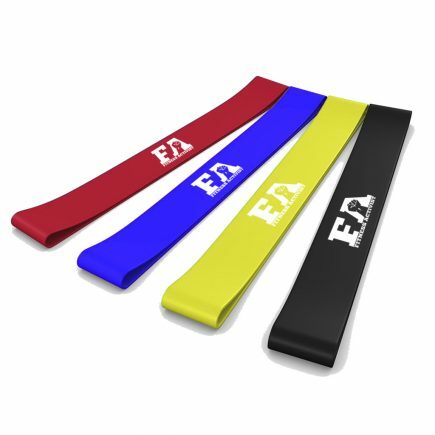 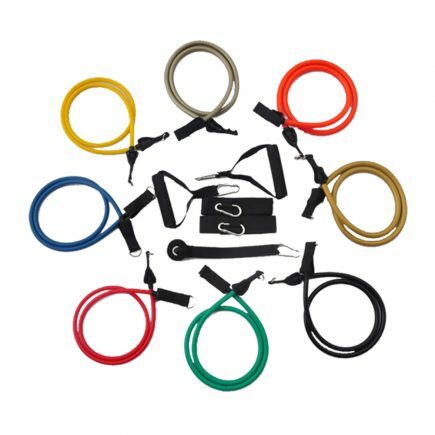 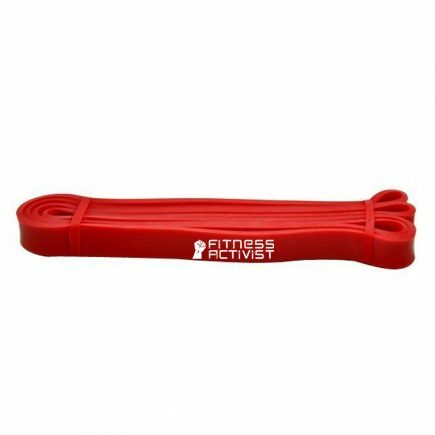 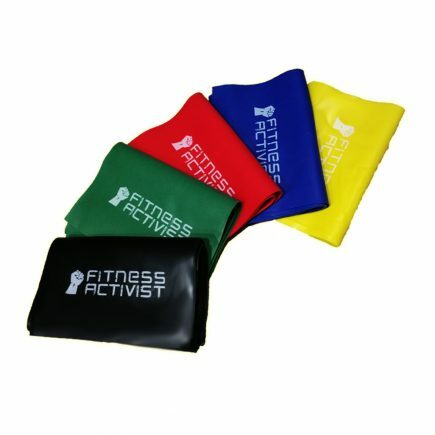 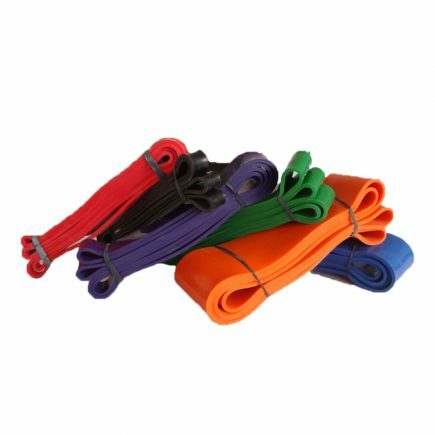 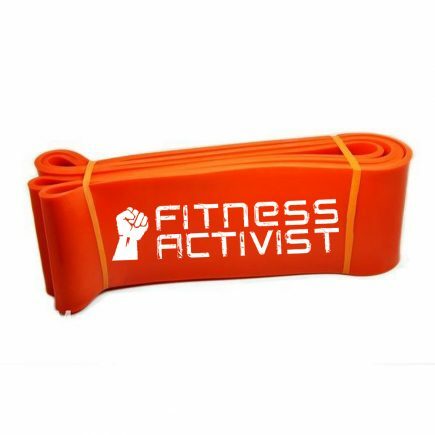 These bands are also used for striking in MMA and in sprinting drills for training athletes.